The Vintage Jewelry Sellers Team on Etsy (VJSE)'s goal is to increase awareness of the value, collectibility, variety, and availability of vintage and antique jewelry on Etsy. 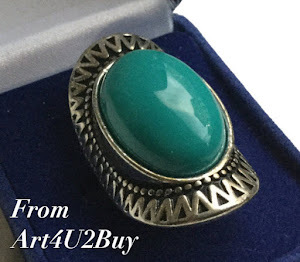 VJSE is a resource for professional, knowledgable, and reliable sellers whose goal is completing honest, satisfactory, and courteous vintage jewelry transactions. Our members strive to raise the bar on the business of selling vintage and antique jewelry by using standard accepted online selling business practices. VJSE membership supports and encourages each other as we work toward reaching our goal as shop owners and quality vintage jewelry sellers. Our members actively participate in team promotions, activities, and discussions.